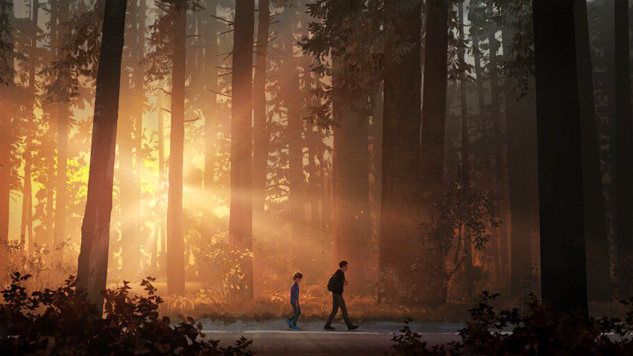 On Monday, Dontnod Entertainment released the reveal trailer for Life is Strange 2. Now, proceeding with establishing the game’s presence at Gamescom 2018, the developers have released a gameplay video that is nearly 20 minutes long. The video seems to be the first 20 minutes of the first episode, introducing Sean Diaz, his friend Lyla, his little brother Daniel and his father, as well as some other more minor characters. The video shows Daniel getting ready for a party, nervous about impressing the person he likes at the event. He worries about whether his dad will give him money for the party, asks his friend for advice on how to approach his crush and frets over whether to comment on his crush’s latest social media post—everyday things that someone his age would normally worry about. Unfortunately, tragedy suddenly strikes and Sean’s life is forever altered in ways he—and the player—can’t fully grasp just yet. Check the Life is Strange 2 gameplay video below.